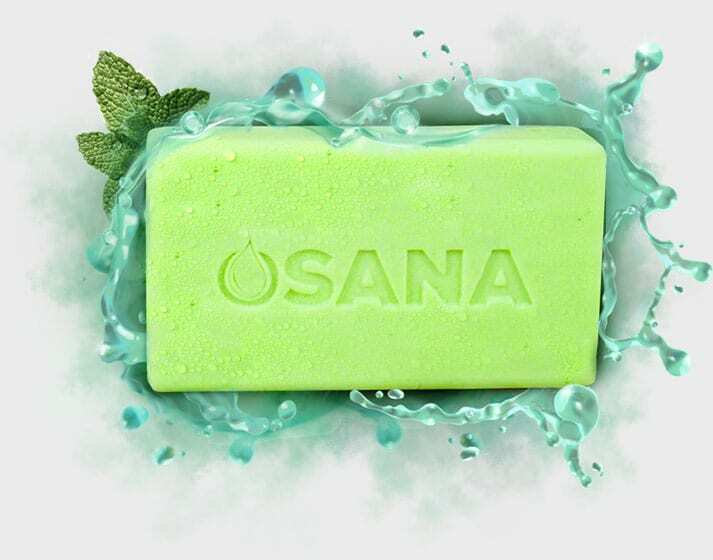 In researching mosquito protection, they came upon Osana and decided to give it a try and brought the soap along with them on their journey. The staff and some of the students enjoyed using the Osana and left any unused soap for the people who run the the Wild Yarapa Amazon Jungle Lodge to use as well as the local villagers. It is our mission for Osana to get into the hands of any person or any part of the world in need of protection and sanitation, while at the same time spreading the message of malaria and how people can join together to end this epidemic. Are you going on a trip? Consider bringing Osana all natural mosquito soap along with you along with you and be apart of our journey of seeing dark places all around the world transformed with hope and healing as outlined in our three part future plan. 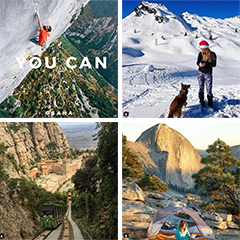 We would love to hear from you to see where Osana may reach next!